DPWH Secretary Mark Villar announced the commencement of construction activities of two big infrastructure projects of Department of Public Works and Highways (DPWH) in Baybay City, Leyte. 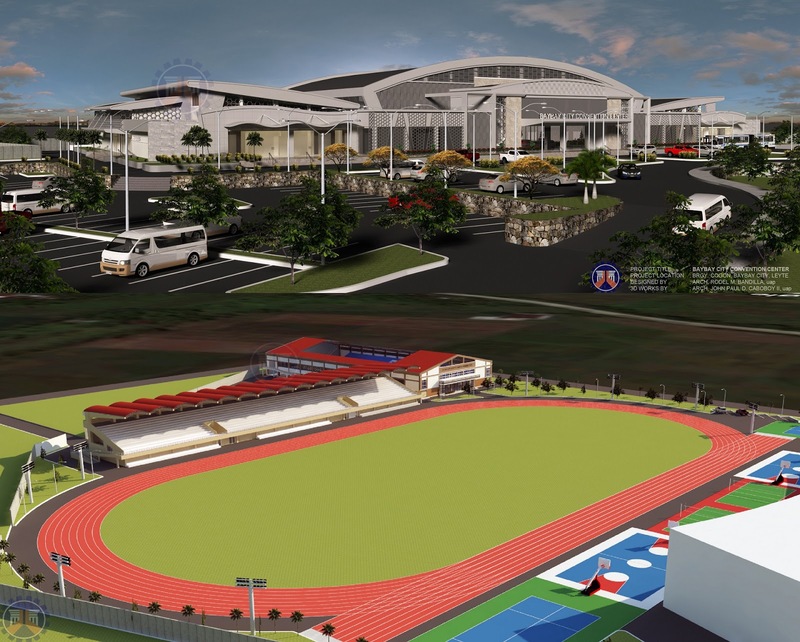 According to Secretary Villar, the Baybay City Convention Center and Sports Complex Projects are now ongoing construction under the supervision of the DPWH Leyte Fifth District Engineering Office. “Baybay City Convention Center Project has already commenced with an allocation of P50 million for its Phase 1. 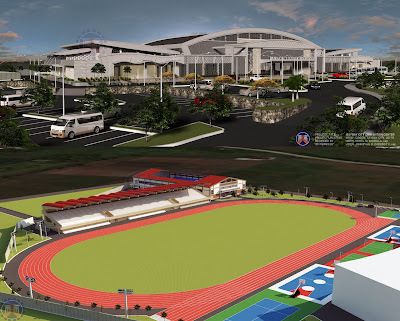 The city’s sports complex is also under Phase 1 already, which received an initial allocation of P100 million,” said Secretary Villar. The two big projects are set to be finished on June and October 2019 respectively and once completed, this will give the locals of Baybayanons bigger venues for social, religious or political gatherings and sports events. We hope to complete these two (2) ongoing contracts before the end of the year so we can move forward with the full completion of the projects by 2021,” added Secretary Villar.